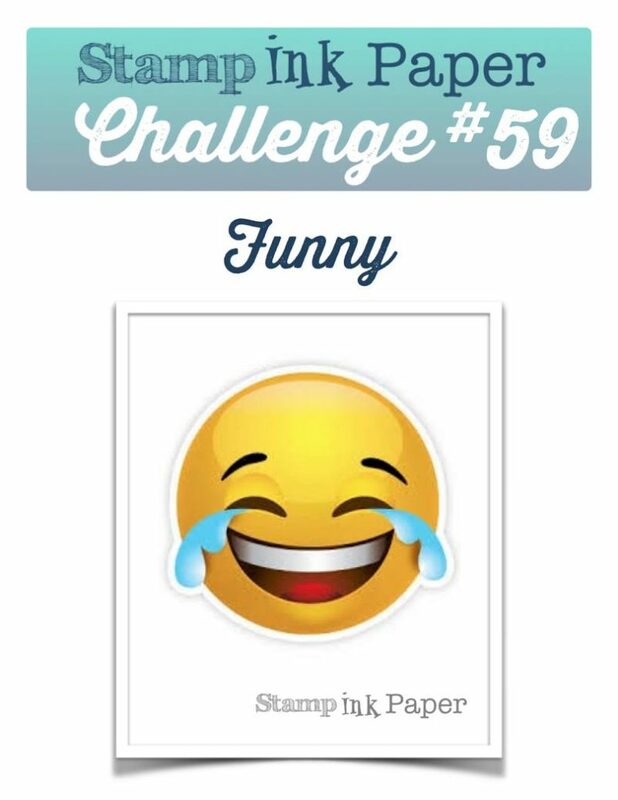 SIP Challenge 59 – Funny or Punny! Home / Blog / SIP Challenge 59 – Funny or Punny! Another fun and busy Monday done! I hope that you all had a nice start to your week! The Stamp, Ink, Paper Store was busy but I did manage to get my newsletter finished and sent out! I also got the rest of my orders put in! Pretty productive day, love them! On the way home from the store I chatted with Sue, we caught each other up on our goings on! I had dinner with my Parent’s and then came home and worked on my card for today. At the store today I have to start to get ready for Thursday’s Watercolor 101 Class! The projects are in my head, just have to get them out! 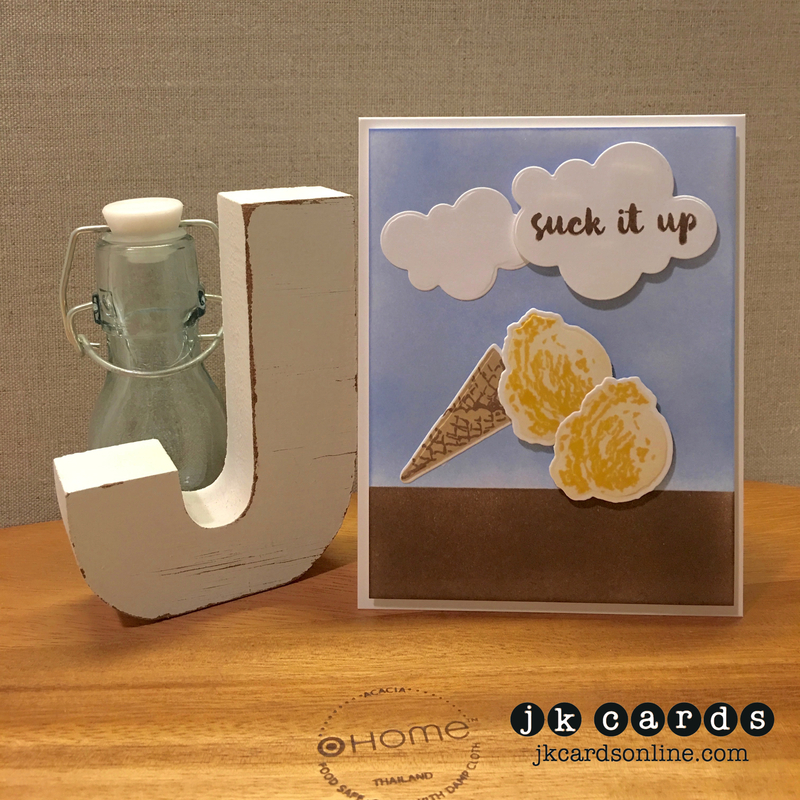 This entry was posted in Blog, Cards, Crafts, Hero Arts, Lawn Fawn, Photopolymer, Ranger, Stamps, Tim Holtz and tagged Card Making, Crafts, Hero Arts, Lawn Fawn, SIP Challenge. Bookmark the permalink. Cute, cute card, Justin. I love the puffy clouds and how you stamped the greeting on one of the clouds. So clever. Now I’m caught up with your posts. Have a great day.